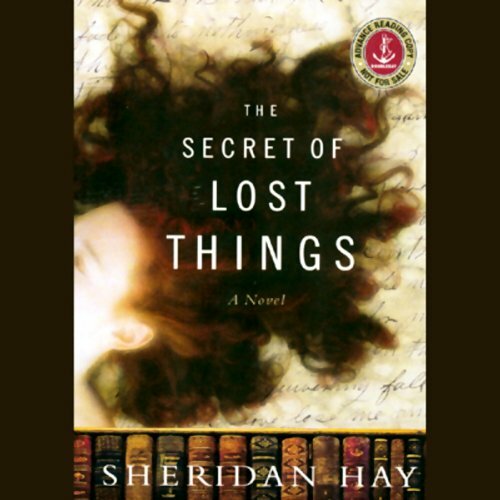 Showing results by author "Sheridan Hay"
Eighteen years old and completely alone, Rosemary arrives in New York from Tasmania with little more than a love of books and eagerness to explore the city she's read so much about. She begins her search for independence with appealing enthusiasm, and the moment she steps into the Arcade bookstore, she knows she has found a home. The gruff owner, Mr. Pike, gives her a job sorting through piles of books and helping the rest of the staff, a group as odd as the characters in a Dickens novel.